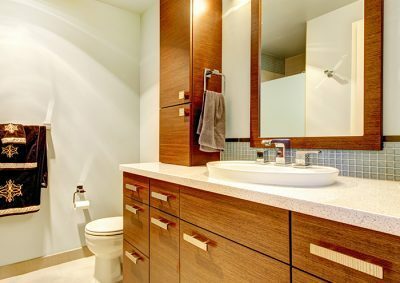 Are you looking to transform one of the most important rooms in your house – the bathroom? Call the experts on 01747 826 656 and speak to a member of Franks Maintenance Group today. We’re specialist bathroom fitters in Warminster you can trust to give you the best service, superior results, and at competitive prices. Franks Maintenance Group has been bathroom fitters in Warminster for years, so we have accumulated a vast pool of knowledge in all areas of the trade. 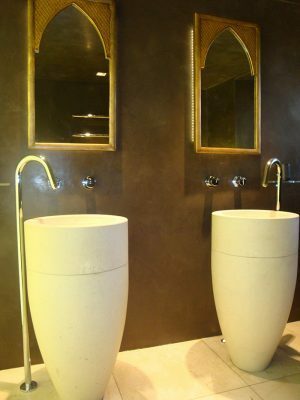 We’re able to supply beautiful fixtures, furnishings, and fittings, and we’re proud to offer a complete and comprehensive installation service. No matter what look you are trying to achieve, our experts can help. 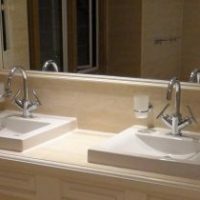 Our design services are second to no other bathroom fitters in Warminster. 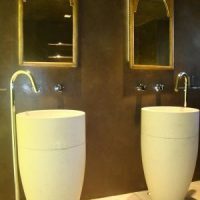 If you’ve got a vision for your bathroom, we will work to your ideas and specifications. If, on the other hand, you aren’t sure what aesthetic would suit you best, we can always take the reins and offer you different designs for you to consider. The design process is based on the initial visit, which is arranged at a time and date that’s convenient for you. 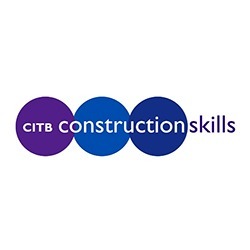 Our professional bathroom fitters in Warminster will visit you, and take measurements of the bathroom. 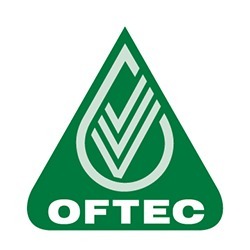 We will try and ascertain your specifications and requirements while we are there, so the designing process can begin. Once the design is finalised, our bathroom fitters in Warminster will make sure the installation goes smoothly. According to Franks Maintenance Group’s business etiquette, our team will consistently give you the best possible customer service. This means they’ll always be on hand to listen to concerns or questions you might have. It’s your home, and we will always respect that. 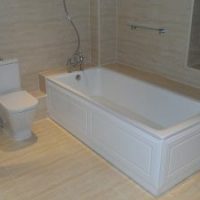 Being a homeowner can be difficult enough without other bathroom fitters in Warminster making it harder, but we guarantee you will find our services convenient, courteous, high-quality, and value for money. All of our team are registered with the necessary governing bodies, which regulate and audit plumbing, construction, and electrical work. 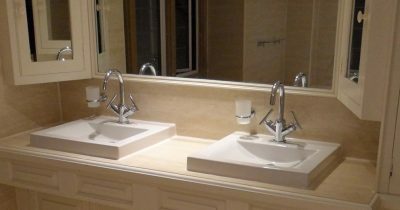 At Franks Maintenance Group, we also hold our bathroom fitters Warminster to even higher standards, striving for perfection in our trade, and priding ourselves on being the best bathroom fitters in Warminster. 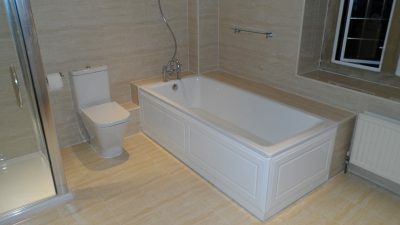 Why Choose Us As Your Warminster Bathroom Fitters? Franks Maintenance Group has been established in the industry for many years, in a vast array of different sections. 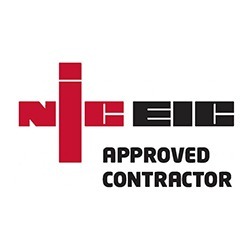 Our services are extensive, and the tradespeople in our team are experts in their respective fields. If you’re interested in any of these services, you’re welcome to take a look at their respective sections and browse them using our easily navigable website. 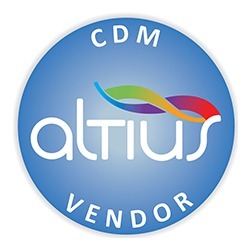 If you’d like to read more about our previous work through the views of our clients, please see our case studies. 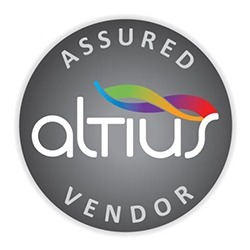 All of our tradespeople are registered with the governing bodies for their specialities. 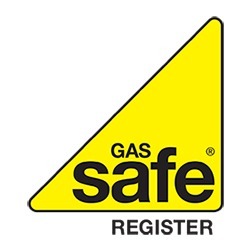 Any plumbing is undertaken by GasSafe plumbers, and all of our electricians are NICEIC registered. 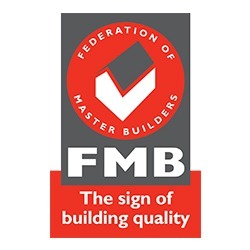 We’re also a proud member of the FMB (Federation of Master Builders), so we are held to the highest industry standards. If you are ready to start the journey of transforming your home with an exceptional new bathroom, call Franks Maintenance Group today on 01747 826 656 – We’re available 24/7 for emergency call outs, so you’re never left without back up. Alternatively, you can contact us using our simple online form, and all enquiries will be dealt with swiftly. You send an enquiry in writing to our email address; info@franksgroup.co.uk. 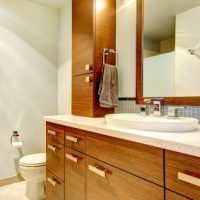 Don’t wait, let’s get started on your incredible new bathroom.